The Elections Secretariat has called for applications from disabled persons, who are entitled to cast their votes at the forthcoming Western and Southern Provincial Council elections. Additional Elections Commissioner, R.M.L. 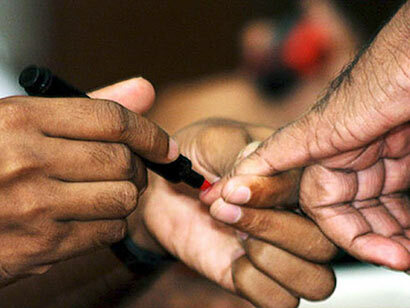 Ratnayake, said application forms could be obtained from the relevant Election Offices. Disabled voters should submit the completed application forms, along with medical certificates, seven days before the polls, to the relevant election offices. Applications should be submitted before midnight on 21 March for the permits to be issued by the Election Secretariats.